Managing and tracking employee Leaves through applications, mail, sms is one tedious job for HR. HRMSAAS bring one transparent and easy to use Leave Management System for you. Setup your own leave rules, System and . APoliciesssign leaves at the beginning of the year to all the employees with just a single click. Add leave for new entrants as per pro-data basis. 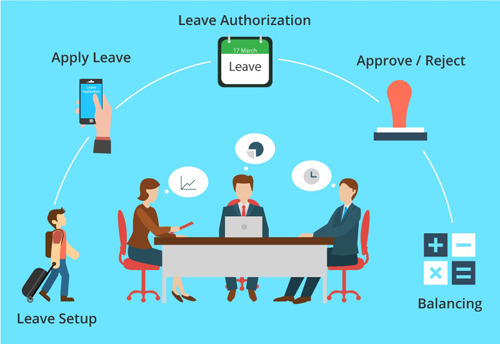 Employees can easily apply for leave through the employee ESS panel. Leaves are rooted through immediate boss for approval and then to HR. Cancel, postpone or prepone leaves. Cancelled and rejected leaves are auto credited. Get instant notification on mail or SMS. HRMSAAS provides single view Leave history option. At single click get annual report of leaves opening balance, availed, rejected, cancelled, lapse, carry forwarded, encash and pending leave balance. 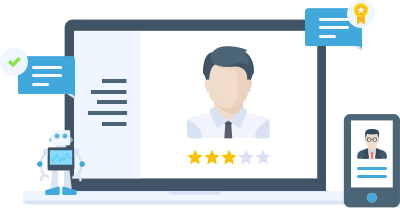 Employee can also check for type of leave and its customise details through his employee panel for current or for any previous year. HR can have single view report of leaves grade wise, department wise, leave type wise and analysis of the same. 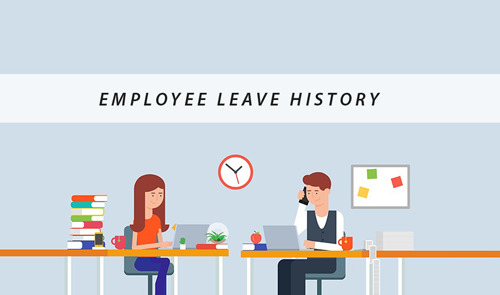 Employee and HR can download Leave report in excel and pdf format.